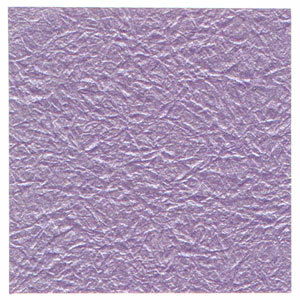 This page is for those who want the instruction to fold an origami phlox flower. 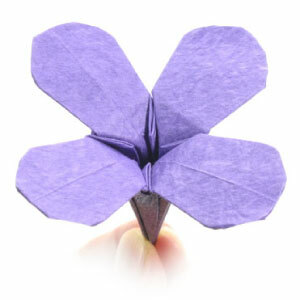 This origami phlox flower is a four-petals version of origami phlox. It starts from a square base. The special folding techniques that you will need to learn are both inside reverse-fold and rabbit ear-fold. You may use any kind of paper to fold this origami phlox. Make sure the paper that you use is a square (all sides are equal and all the angles equal 90 degrees). 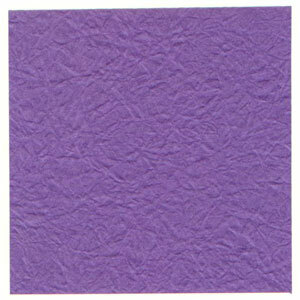 The paper I am using here is a square paper with a dimension of 10cm x 10cm.